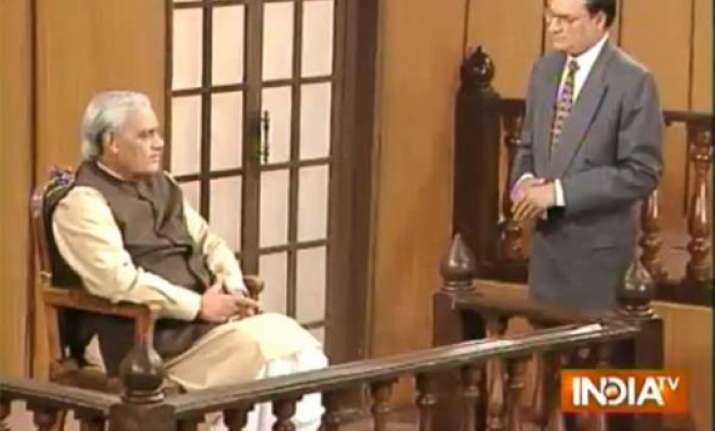 The man with Bharat Ratna and Padma Vibhushan attached to his chest and the father of Bhartiya Janata Party is a writer, politician, and poet. He was born on 25 December 1924 and fortunately is still with us. 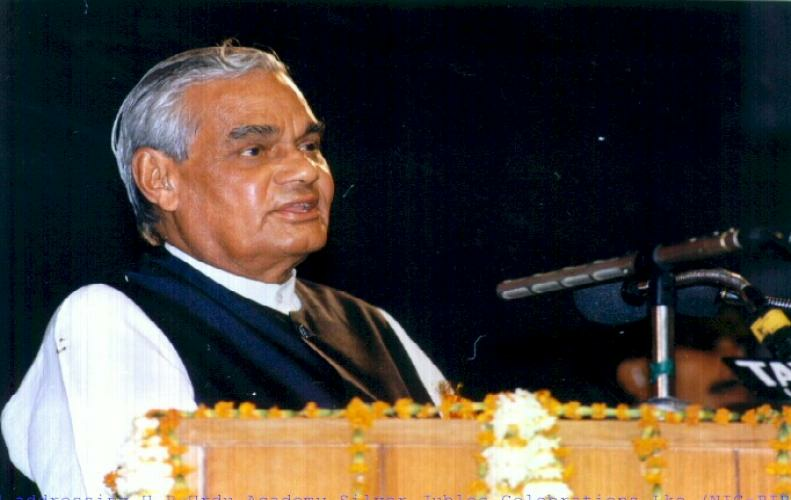 He started working with RSS and was later a proper politician figure representing Bhartiya Janta Party. He was the one who has been attached to India since Quit India moment and also suffered imprisonment during British Raj for his involvement in it. He has stood for many deep topics and one among them was standing against the behavior of inferiority to non-Kashmiri people at Kashmir and it was fast until death. Another arrest was when the emergency was called by Indira Gandhi. The man who was the first BJP President and was a strong critic of Congress. His victory was preannounced by Lal Krishna Advaniji at Mumbai in a BJP Conference. 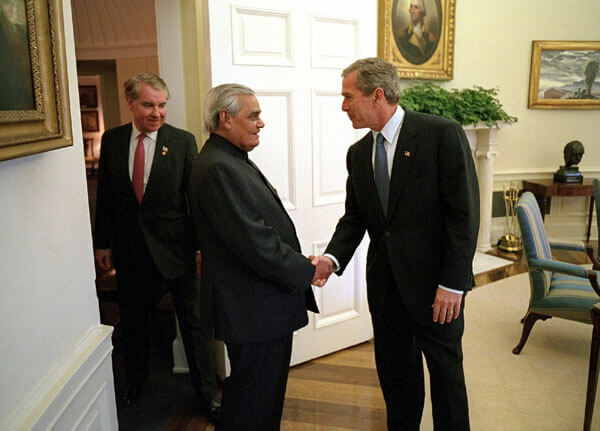 He served India for three consecutive terms. It was in his administration nuclear test were possible and completely despite the criticism faced by India globally. He also wanted to resolve the Kashmir matter with Pakistan forever and Lahore summit took place. Kargil was also during that period only and we succeeded in protecting Kashmir from Pakistan and 26 July 2012 was considered as "KARGIL VIJAY DIWAS". Indian Airlines Hijack took place during her tenure and the terrorists made many demands. He has main mottos of the national highway and gram yojanas. He has been the one always focusing on these two sectors. Promoting our farmers and increasing their connectivity through such highway with the cities. Whenever a news of his low health is announced everyone in India gets the concern about him. A bachelor who devoted his all life to his country is the line used for describing him. He has brought many decisions in working for the betterment of our society and is idealized by all BJP members. Modiji has always mentioned him and has always assured that steps taken by the party are as per his recommendation. Still being active by his advances. He is still bringing many changes in the socio-economic welfare of India.